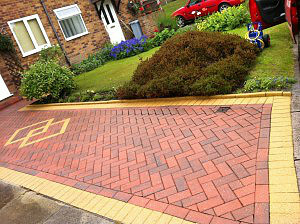 Are you living in Salford and you can use a skilled hand to tackle those dirty gutters around your house? 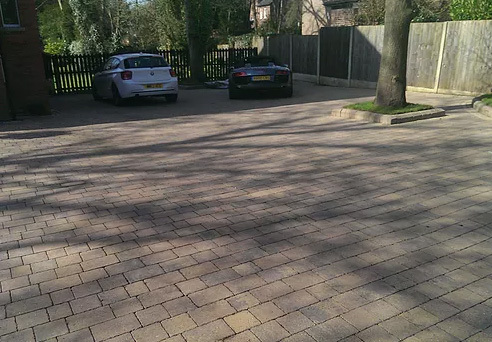 Would you like to enjoy the satisfaction of owning a pristine driveway, but you lack the time and energy to get things in order? 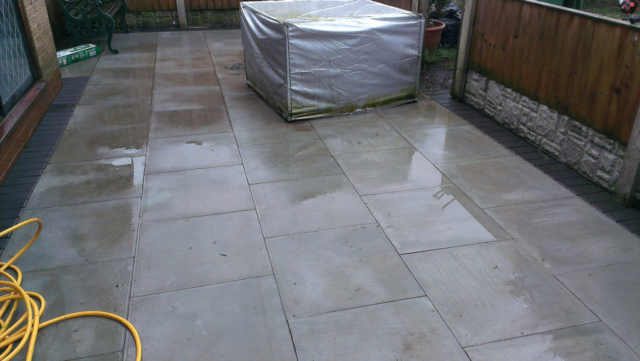 Then you will enjoy learning about our specialized jet washing service! 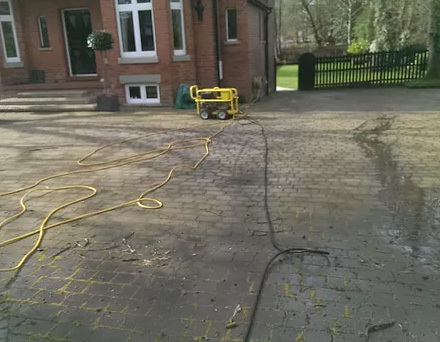 Read on to learn how we can help, check our Instagram to look at samples of our previous work, and don’t hesitate to reach out to our jet washing service anytime you can use it! You will appreciate our speed, effectiveness and reliability. 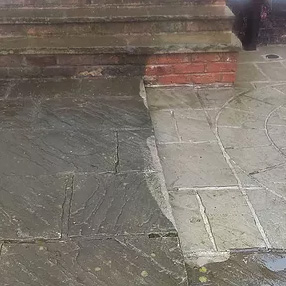 Not all gutter cleaning services are the same, and not everyone wielding a jet washer can claim to know how to use it properly! 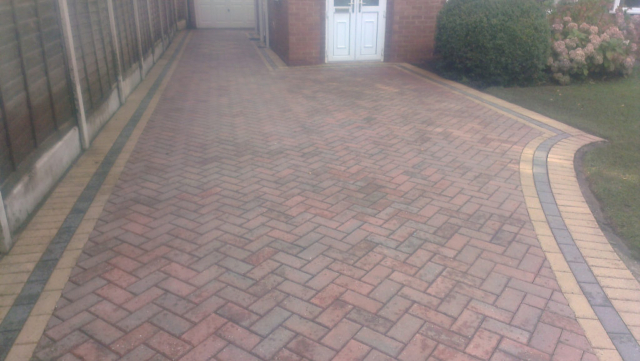 No matter if you call us to clean your driveway or tidy up your patio, we put our undivided attention into each new job, to ensure a quick process and effective results. Our secret is a simple as diligence and attention to the details – that’s how we manage to consistently keep our clients coming back every year. 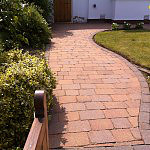 – Our service hinges on friendliness and honesty, and we take pride in our work. Once you try our cleaning services, we’ll spare no efforts to ensure you’ll want us to come back next season! Asides from our friendliness, professionalism, and fair prices, we often get praised for achieving impeccable results in record time. 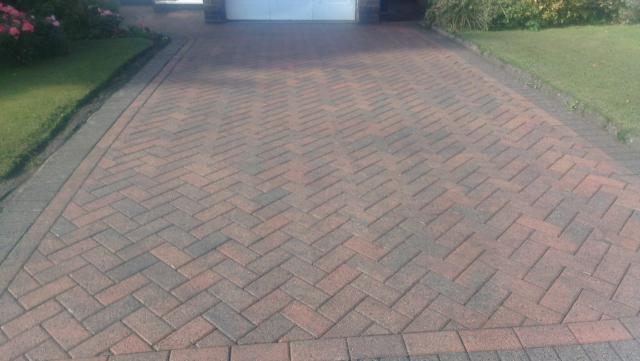 Our effectiveness tends to come quite naturally, as part of our meticulous workflow that ensures your patio or driveway will look pristine and all your gutters will drain flawlessly for months or even years to come. 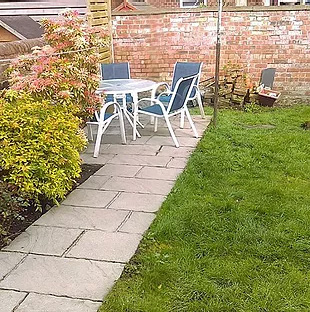 1) We start by clearing away the area by moving all outdoor furniture and removing bulky debris. 4) With a final wash, we clear the actual habitation of any splashes or mud or dirty windows. 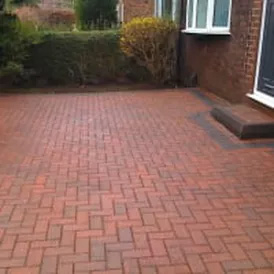 That’s how we can promise pristine results that will make your property look as good as new: by working meticulously in stages and performing multiple washes until the results speak for themselves! 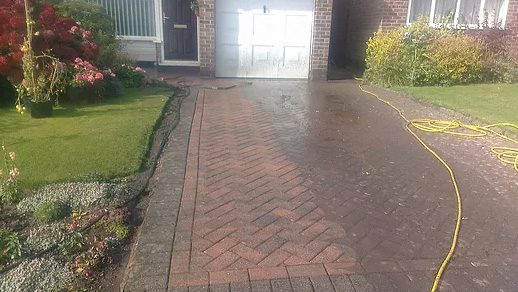 You may want to see our Instagram feed for before and after samples from our previous interventions, and surely you’ll agree we’re the only gutter cleaning service you’ll ever need. 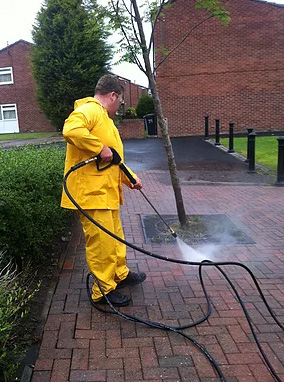 Commercial pressure washing includes a full risk assesment, and methods statement prior to commencing work. 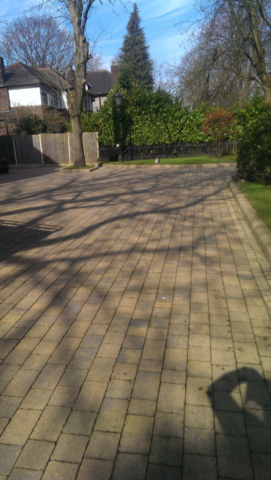 We clean all types surfaces and work in line with health and safety procedures. 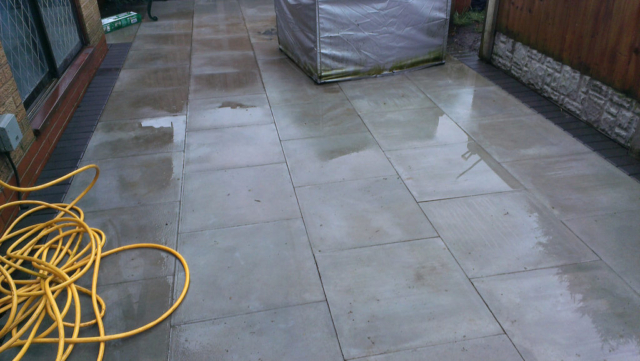 We use some of the most advanced pressure washing equipment available, to ensure amazing results. 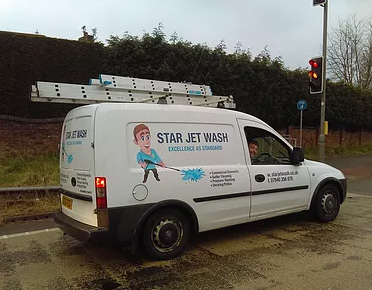 Call our gutter cleaning experts today on: 07940 356 876 or email starjetwash@outlook.com.